What could make you and your spouse move together in a smooth, coordinated way – feeling like everything is easy and workable in your leadership roles? Have you ever heard of the term “flow”? Psychologists argue that the hallmark of flow is a feeling of spontaneous joy while performing a task. Other familiar terms of this concept include: in the moment, in the zone, or in tune. 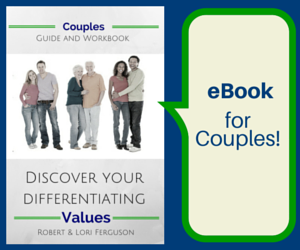 How can the concept of flow add value to a married couple in leadership? The image that comes to mind which might portray flow in marriage is dancing. 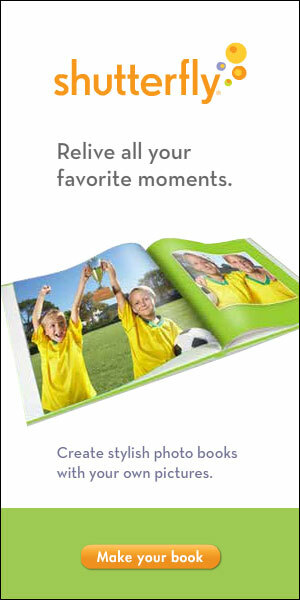 Visualize a married couple moving easily together, in sync, and thoroughly enjoying the moment. It’s a wonderful thing to watch. It’s even better to do. Imagine a husband and wife who are motivated to work together with a single-minded focus, harnessing their combined energies to perform their God-given purpose. This spans numerous areas including: raising a family, involvement in their church, running a business, volunteering in their community, or whatever else they feel called to do. If this intrigues you, there are a few different ways you can build flow into your marriage. 3) Celebrate improvements. At times you will naturally step on each other’s toes. Apologize and move on. One day you’ll notice less problems and more success. You are progressing forward. Don’t forget to celebrate! If practice makes perfect, then celebration makes certainty. Confidence grows with competence that you CAN do this together. So…. flow in action is not just for couples on the TV show “Dancing with the Stars.” All married couples who desire to move freely in a continuous progression in their areas of strength can experience the value of flow. It also makes for a life worth living – together! 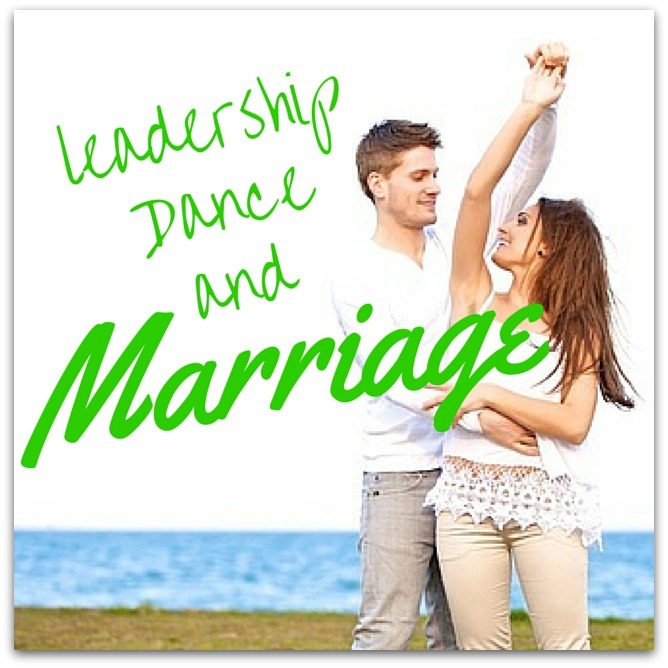 Where have you felt that ease of movement – flow – in your leadership with your spouse?